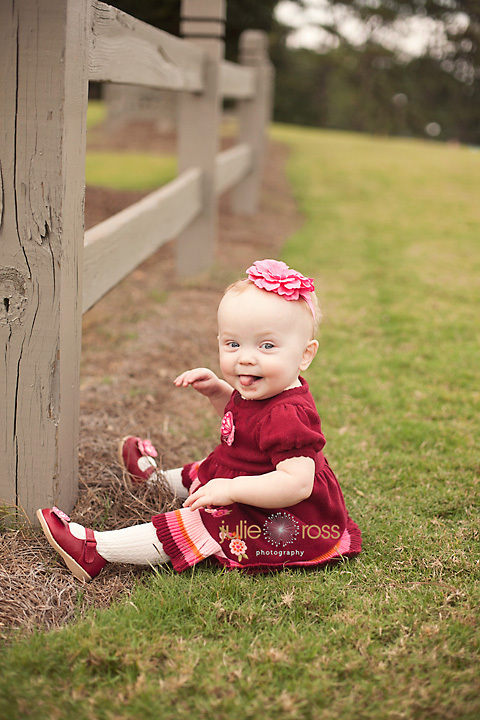 I met up with this silly, adorable little (almost) 1 year old and her parents. 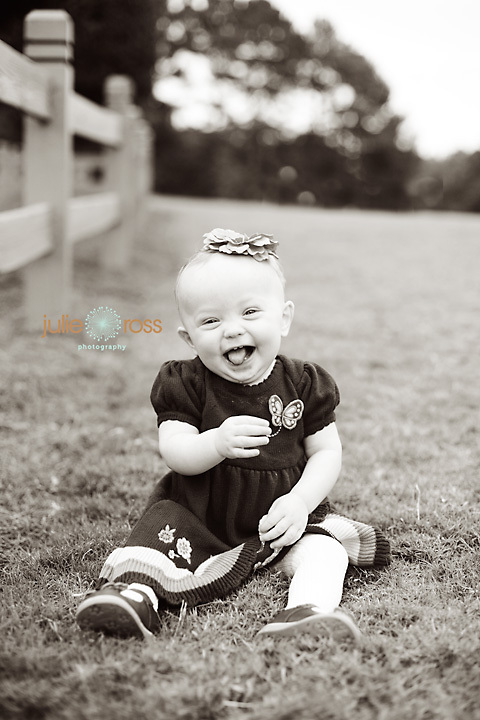 She warmed right up and was all smiles and giggles. Thank you guys so much for meeting me. It was truly a pleasure!